Now that Ramadan is winding down, I had hoped that the book would be available for ordering, but sadly, there’s been an unforeseen delay. I’m very sorry for the wait, as I know that many of you have been waiting a long time for this book, and even though I have an Ebook version of it up, you are wanting the print book because of the better look of it and the enjoyment of holding the book in your own kitchens as you prepare the meals. 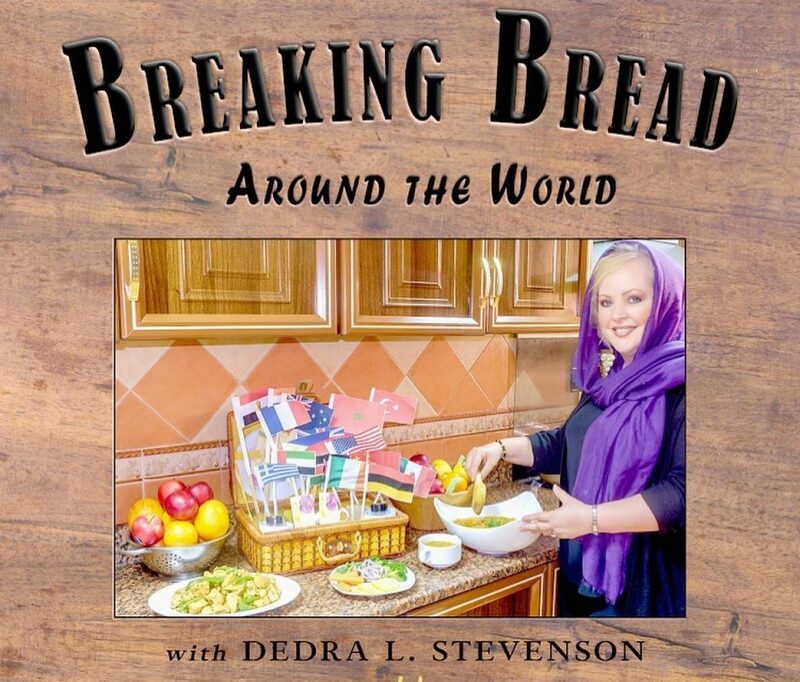 The print book will be available very soon, hopefully within a few weeks, so don’t worry, I will keep you informed here as well as on the Facebook page for Breaking Bread Around the World. In the meantime, I will be putting out more creative food ideas for you to consider. Don’t forget that I’m committed to donating 10 percent of the profits of this book to charity. It’s a book inspired by the most charitable time of the year, so I want to do my part. The next time you prepare a lovely meal, why not try something inspired by another culture? I have to say that I have truly enjoyed my international culinary journey this Ramadan, and I have learned so much! I understand more about culinary traditions and typical spice blends like Sofrito in Puerto Rico and African herbal blends. The world is a beautiful place, and there are so many flavors! 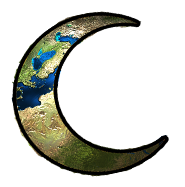 Over Ramadan, we have tried foods from Tanzania, Puerto Rico, Madagascar, Germany, Italy, Philippines, India, Japan, and many many more! It’s been an amazing ride! Here’s a few pics that I’ve gathered along the way. Previous postBreaking Bread Around the World in the UAE News! Next postThe Indie Showcase presents, Dedra L. Stevenson – Welcome to my Worlds.